Last month, I took a Team Win...! 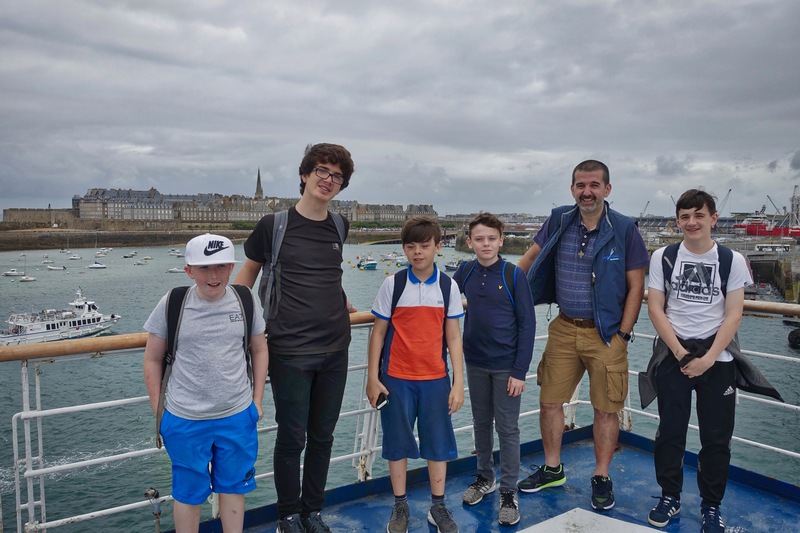 (SFX Chaplaincy on tour) group of 5 Yr. 8 pupils on a 6 day "Chanter La Vie" adventure in Brittany, aided by Rolo (aka Andrew Rowan). The focal point of the trip was our performance of the song “Life Is Beautiful” by The Afters in a concert with our Canadian and French friends from Chanter La Vie/Villages Des Sources. Other activities included a visit to the Océanopolis Sea Park in Brest, a day out at Mont St. Michel and another at St. Malo, the latter two with the visiting Canadians. Congratulations to the 5 Yr. 8 pupils who came. Thank you for being such a pleasure to take away. You were a real credit to yourselves and to the school. Here's a link to an online album with photos and a few video clips. It looks like I’ll be taking a group to Canada in 2019! "Sometimes the best way to approach the horrors of the real world is indirectly, through fantasy. Allegory can make important points free from the journalistic burdens. 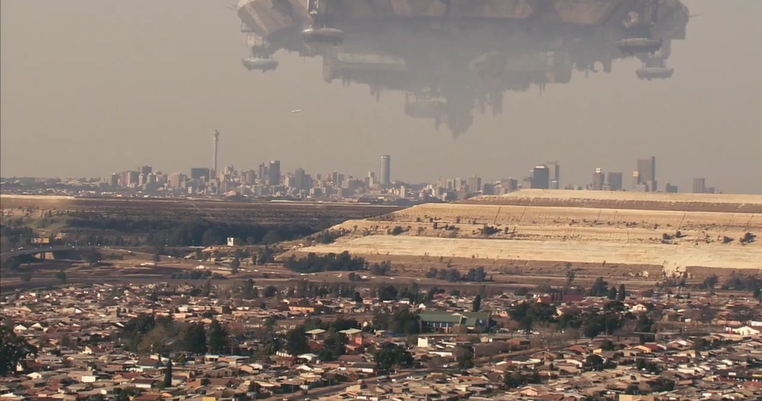 On its release in 2009, Neill Blomkamp’s District 9 was acclaimed as a clever sci-fi/action movie that used a story about alien refugees to explore South Africa’s shameful apartheid past. 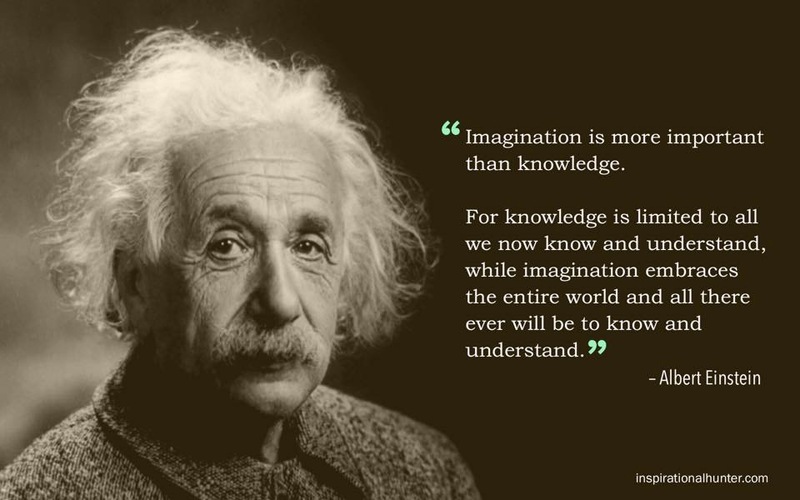 But today it’s imagery and ideologies have a new resonance. Eight years after its release, as Europe struggles to cope with the ongoing migration crisis - and as media and politicians seek to dehumanise the most vulnerable of people - District 9 is more relevant than ever." Sharlto Copley as Wikus van de Merwe. … taken by the Juno satellite. Very sad news... Tony Doyle (Old Xav. - former pupil of mine) has passed away suddenly. Please keep him and his family in your prayers and thoughts. We will pray in our community for Tony and all the family. My heart goes out to them all. I have very fond memories of teaching Tony: a lovely personality, always smiling and joking.